GREENSBORO, N.C., AND KNOXVILLE, Tenn., Feb. 13, 2019 — Realty Trust Group has been engaged by Cone Health to provide full property management, property accounting and project management services for Cone’s 1.8 million square-foot ambulatory and administrative real estate portfolio. This is in addition to the leasing, strategic planning and advisory services that RTG has been providing to Cone for the past four years. Under the recently-executed Master Services Agreement, Realty Trust Group becomes Cone’s full real estate partner in all phases of providing comprehensive services for their non-hospital real estate portfolio. This includes property and project management, property accounting, leasing, strategic planning and other advisory and development services as needed. Cone Health is an integrated not-for-profit network of health care providers serving several counties across the North Carolina’s Triad region through more than 100 physician practice sites, including six hospitals and three outpatient surgery centers. The network has more than 1,300 physicians, 12,000 employees and 1,200 volunteers. Greensboro becomes Realty Trust Group’s 4th office location, along with Knoxville, Atlanta and Johnson City, TN. Realty Trust Group will be adding additional property management, project management and other support resources in Greensboro as needed. 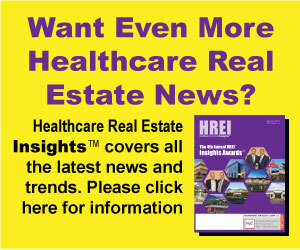 Realty Trust Group works with health systems and physician groups to align existing real estate assets and future real estate investments with the strategic, operational and financial goals of the organization. The Realty Trust Group service delivery commitment is based on extensive healthcare real estate experience and a proven track record in delivering results for our clients in an independent, objective and thorough manner. 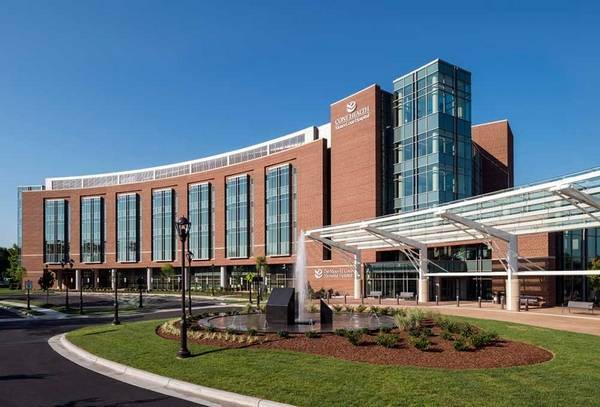 For more information about our full-continuum of medical real estate portfolio services, visit Realty Trust Group at: www.realtytrustgroup.com, on LinkedIn, on Twitter, or call 865.521.0630.